For more information on those hard to remove moulds give us a call. 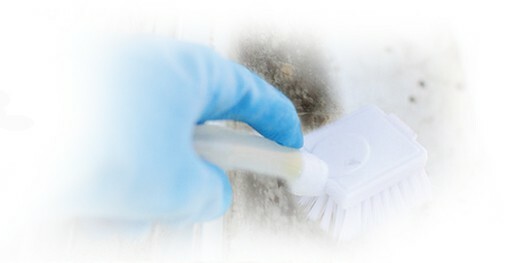 Mention you have seen us online for your free stain removal spray when you have your carpets or lounge suite cleaned! Contact us today to get rid of those moulds.